The body of a 23-year-old labourer was found at a construction site in Lower Parel on Friday night. 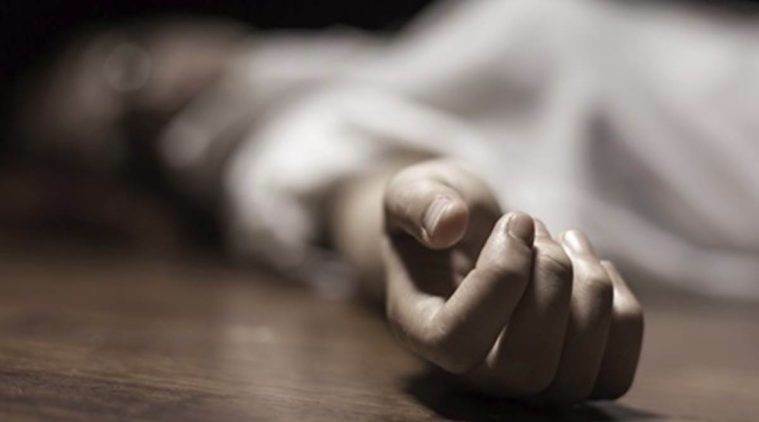 The NM Joshi Marg police said the deceased, who had been identified as Jesrial Marhandi from Jharkhand, appeared to have been sodomised and murdered. The Crime Branch will conduct a parallel probe. Marhandi was employed at the construction site three months ago. “The post-mortem report revealed injuries to his head, legs and other parts of the body and revealed that he was sodomised and assaulted to death,” said Deputy Commissioner of Police Virendra Mishra (zone 3). The Crime Branch said they have detained four people.